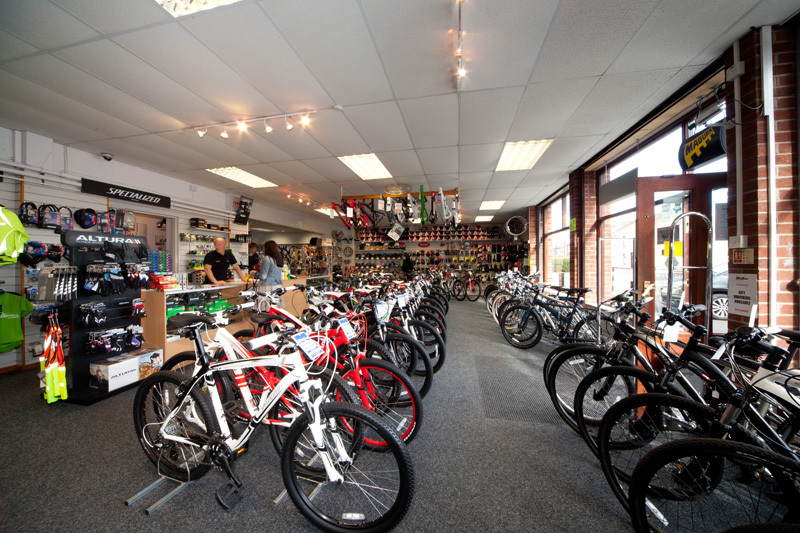 Bike Scene is based in Guisborough, a beautiful historic market town and the ancient capital of Cleveland. 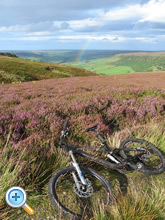 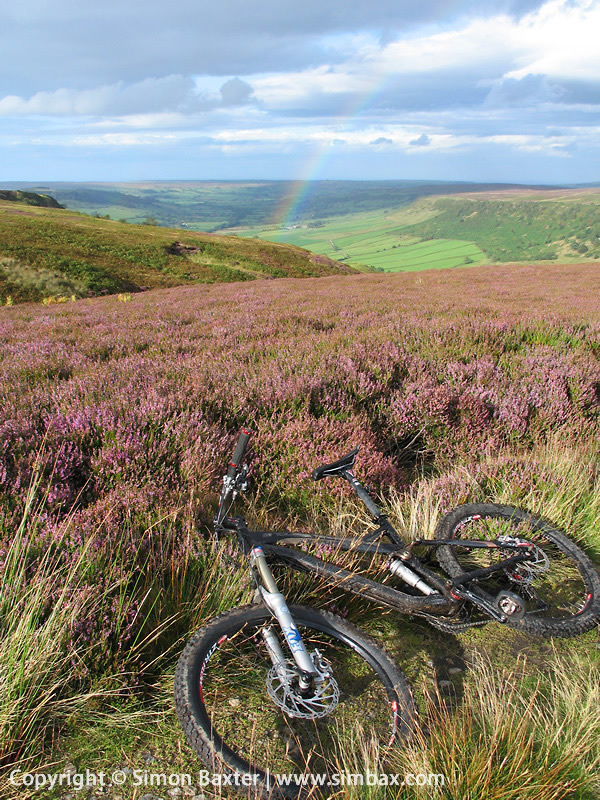 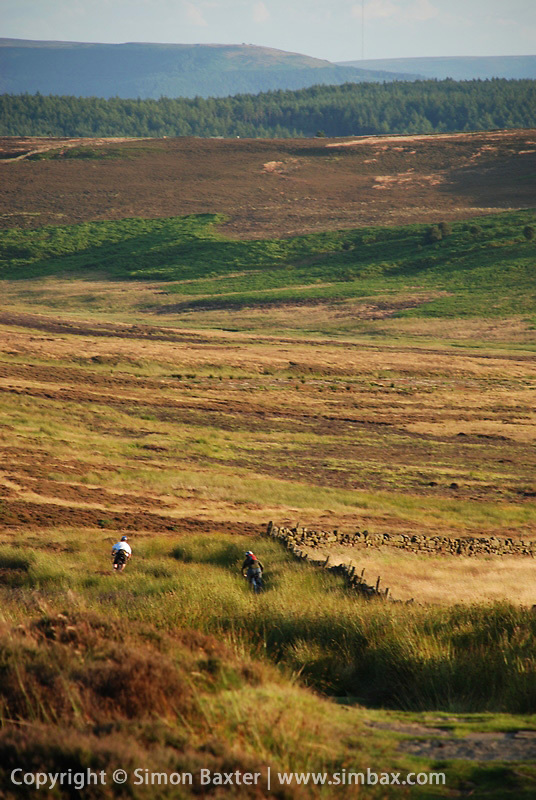 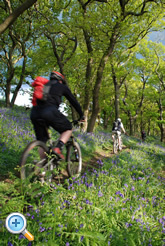 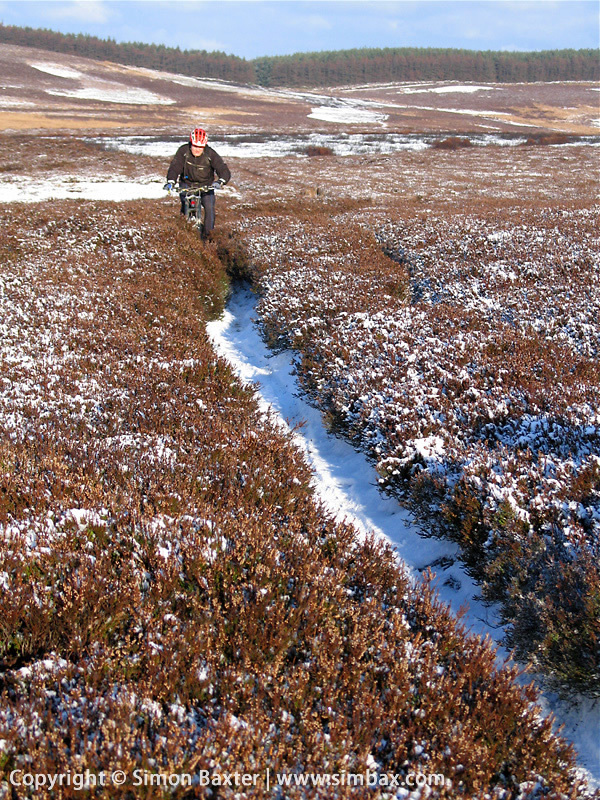 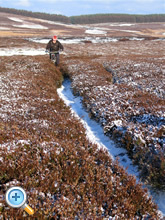 Situated on the edge of the North Yorkshire Moors National Park, the countryside surrounding Guisborough offers excellent riding amongst hills, forest and moorland - a mountain biker's paradise! 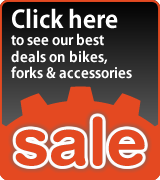 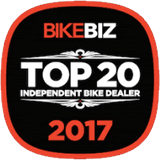 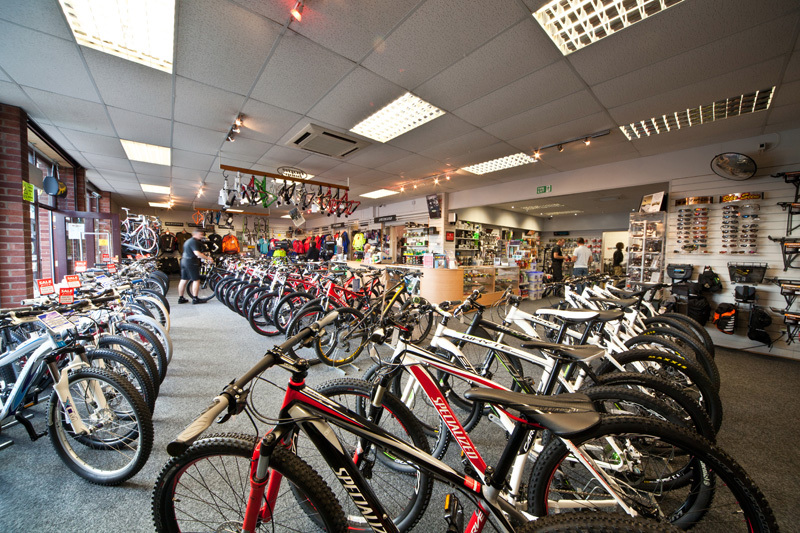 As main dealers for many of the world's premier brands of mountain bikes, Bike Scene is the 'one stop shop' for customers throughout the UK. 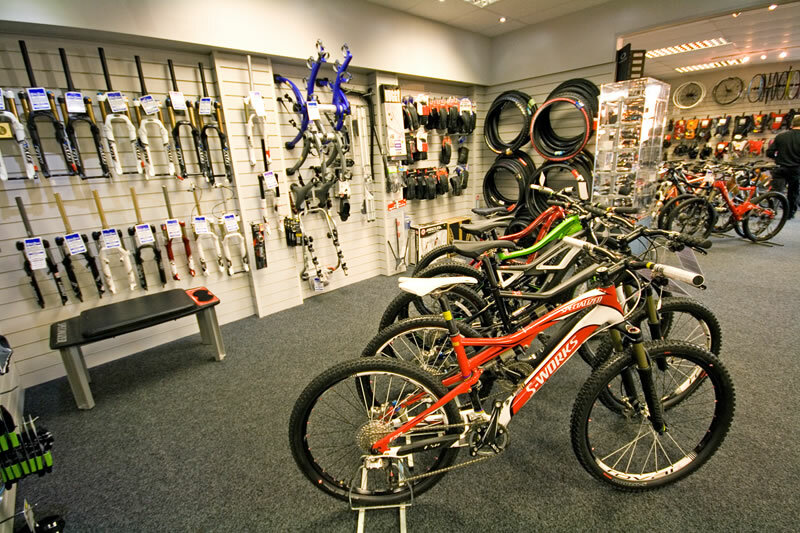 We believe our extensive range of top quality mountain bikes, accessories and components is one of the best in the country. 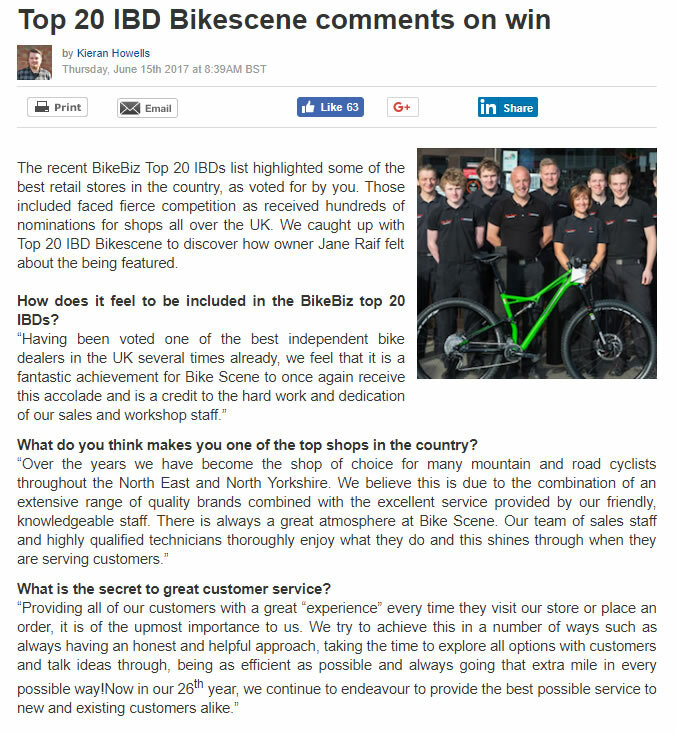 Our friendly staff are all experienced mountain bikers dedicated to providing our customers with the best possible advice and service. 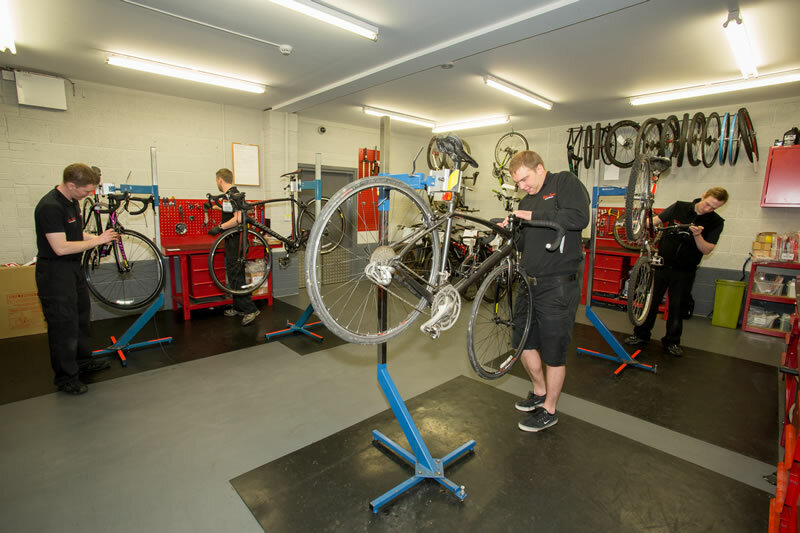 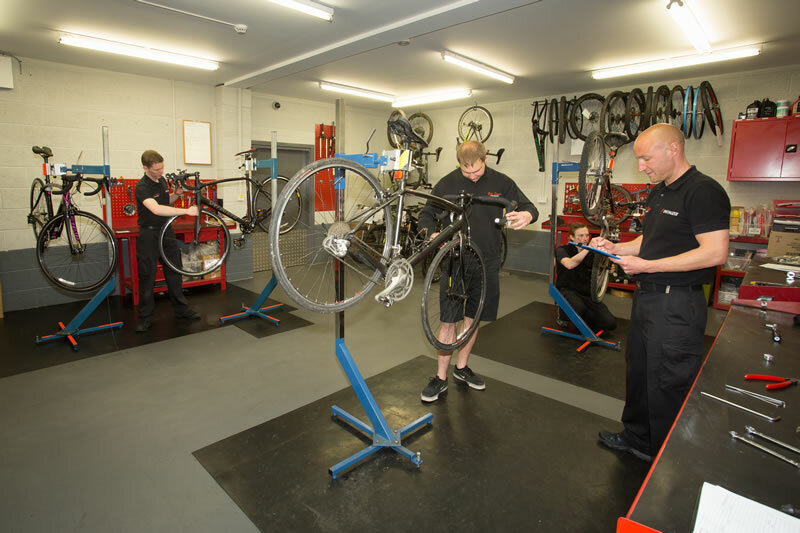 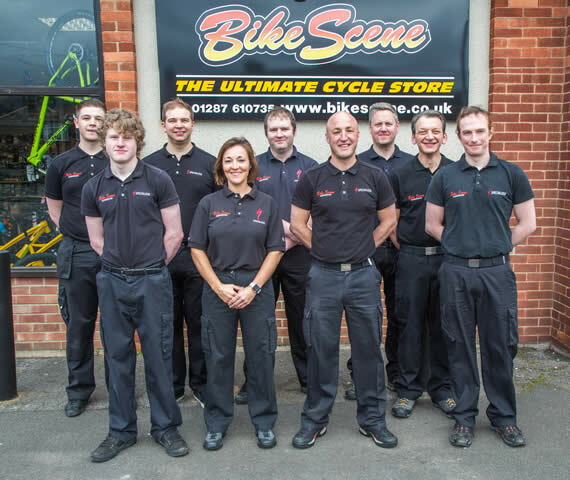 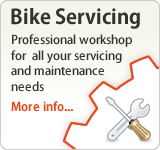 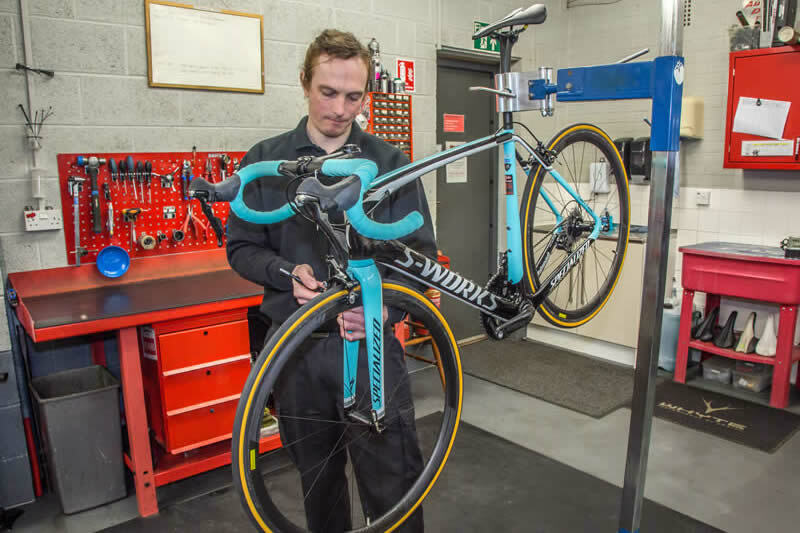 To maintain these high standards of service, Bike Scene now has an enthusiastic team of ten staff, including four fully qualified, CyTech NVQ Level 3 technicians. 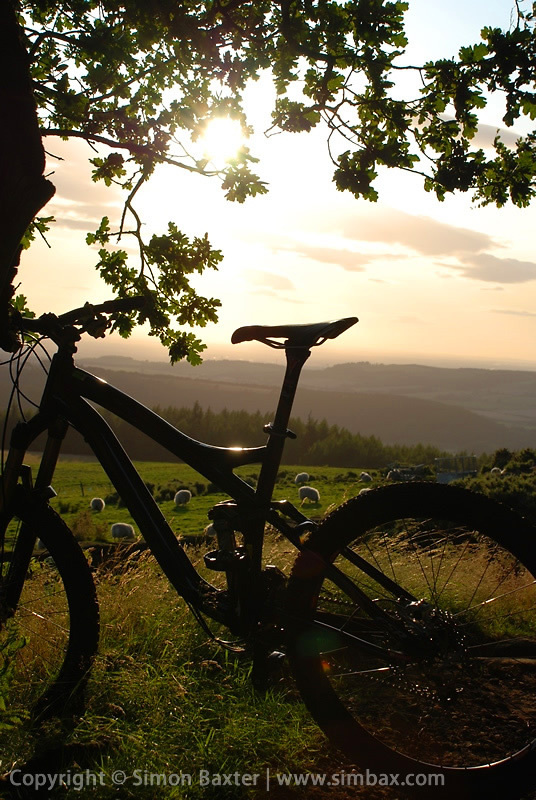 Just minutes away from the store, Guisborough forest sits in a prime location between Guisborough and the North Yorkshire Moors. 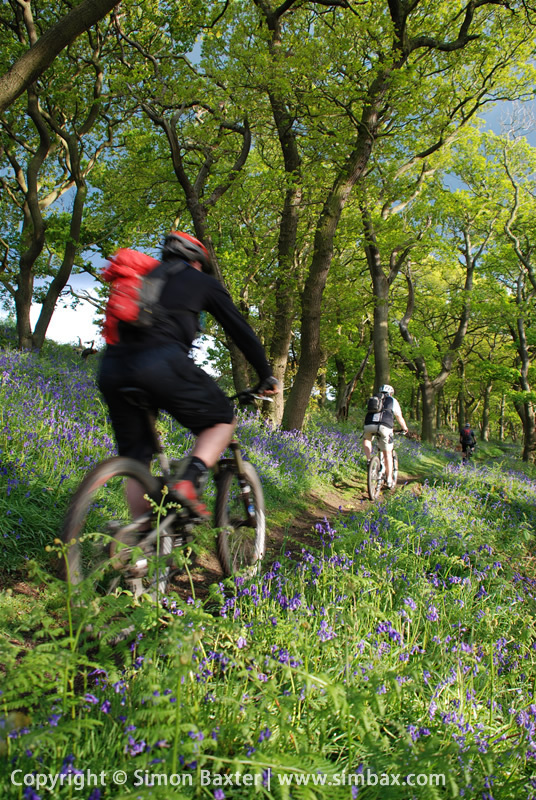 It offers a superb network of tracks, trails and disused railway lines to be explored by bikers of all ages and abilities. 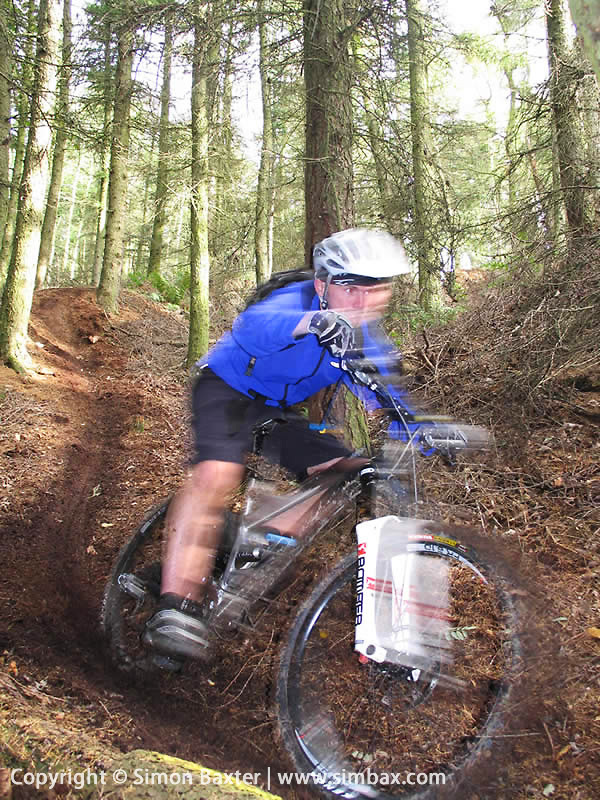 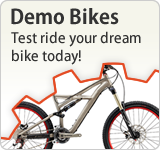 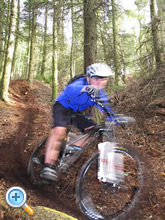 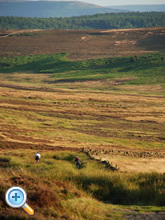 So why not combine a visit to Bike Scene with some fantastic off-road riding. 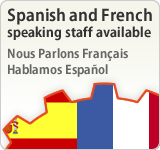 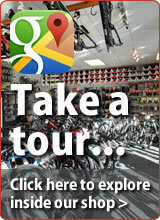 We will be more than happy to advise you and can supply you with some great routes to try!